i’m new in this game and one friend give to me this version (europe 1999). we want to play the game and maybe in the future consider newest versions. I’ve studied rules and now I’m ready to start! the problem is that in the box there are only 13 german infantry miniatures when scenario requires at least about 20 miniatures. Is it normal? The box was closed, in excellent condition. I read that the minature set was poor, but it’s incredible that i couldn’t start the game. or pull out infantry from your other AA games. 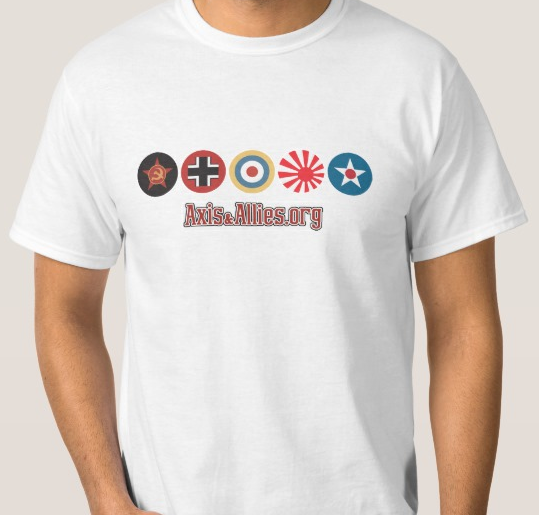 Buy all the infantry you want here…. Let me know how you like the game. I don’t own the game. Looking into buying the game. Whaaaat you don’t have the Europe edition??? whaaat??? Serious ABWorsham, I can recommend it, (I got a copy my self in the states) but be aware that you may find it monotone as playing for the Axis in the first time. You have to build a solid strategy for the Allies to win as Ally. Worsham: I have loved this since it came out. I would recommend it: buy if you can. well im gonna list all the germans guns i know…. (not inculding artillery pieces) …Mauser Karbiner 98,gewher-43,Mp-28,Mp-35,Mp-38,Mp-40,Mp-44,Mg-13,Mg-34 and offcoarse the Mg-42…did i miss anything? This game or the first one? THe $12 you get to start with!! The key to defending for the allies to to keep Lenningrad. the 12$ should be spent on 4 infantry to defend the city. If either Lenningrad or Vyborg stand at the end of the first German turn, the allies can use british fighters to attack and destroy the German fleet. So, the 12$ should be spent on a transport for the baltic so the allies have to fight for Lenningrad. This game is completely unbalanced!!!! @lnxduk: I always played that you can build even if there are enemy units in the seazone. I think this is the actual rule, but you have to have the battle that turn. Not sure though.